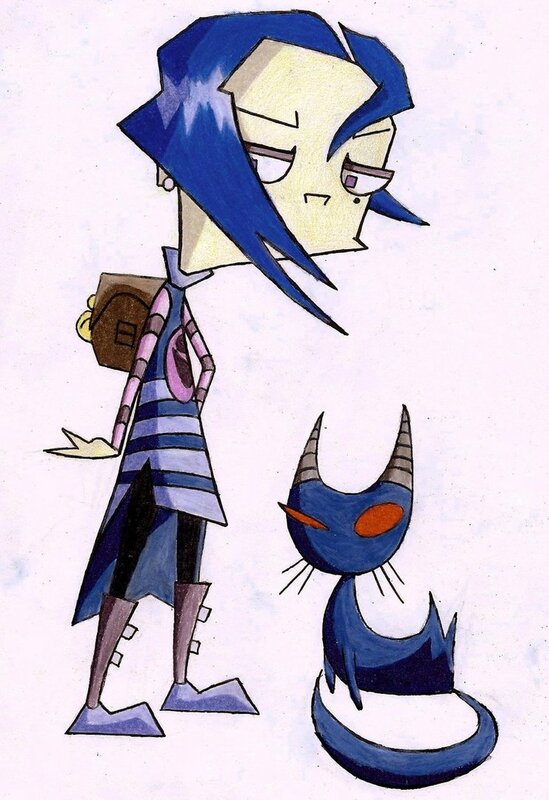 Silhouette: MIMI how was you mission on the destroying the individual known as Invader Zim? Silhouette: You mean you failed, well then were going to have hurry up phase two. Time to put my disguise to the test. 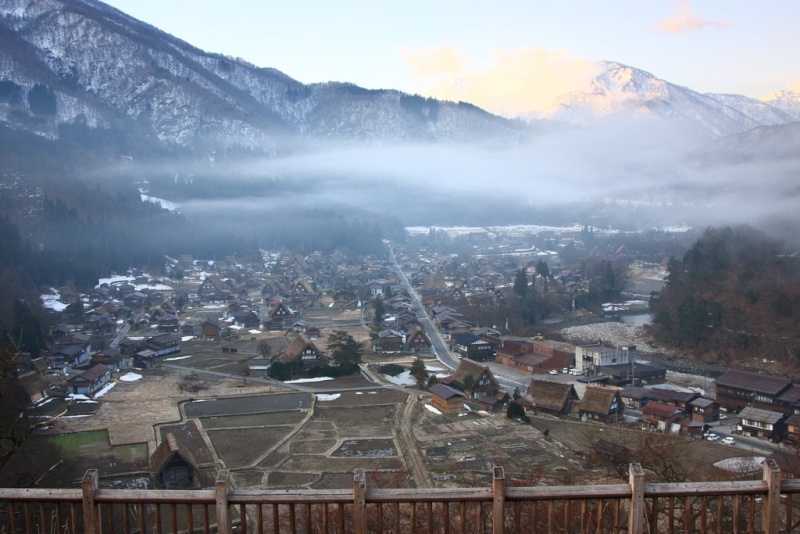 Zim: Well here we are at the Japanese Country side. GIR: You were right Zim visiting the Japanese Country side was a great idea. Zim: I know right, by the way have you ever noticed that sometimes some people always think that high school is based on some social hierarchy. Voice (Off screen): HELP US!!! Zim: GIR where is it coming from? GIR: It could be from anywhere. Zim: Hello? Anyone in there? Voice (Off Screen): Yes. Let me come out. Zim: So what's the problem sir. Caterpillar: Terrible news, someone is going to destroy us all! Caterpillar: I forgot to tell you this but I am the Grand Elder of Heaven and the Almighty sent me down here to inform you what is happening. 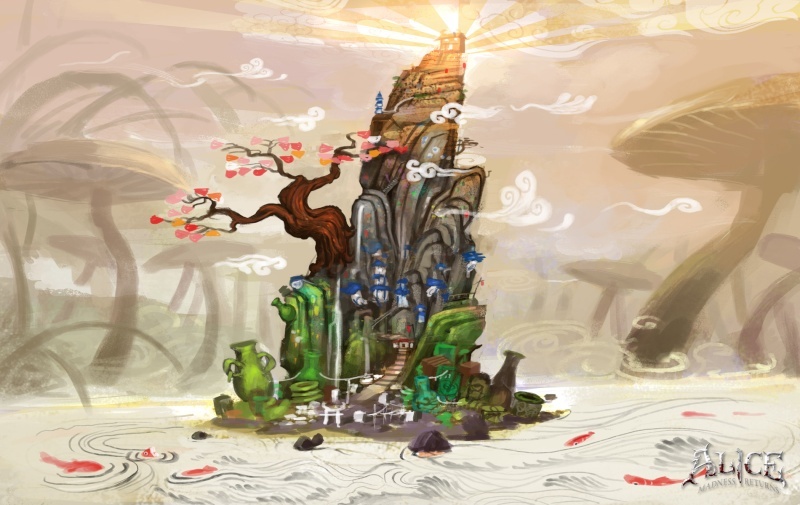 GIR: Why are you called the Grand Elder? Grand Elder of Heaven: I am the very first Angel the Almighty created. Zim: But I destroyed the King of Terror. 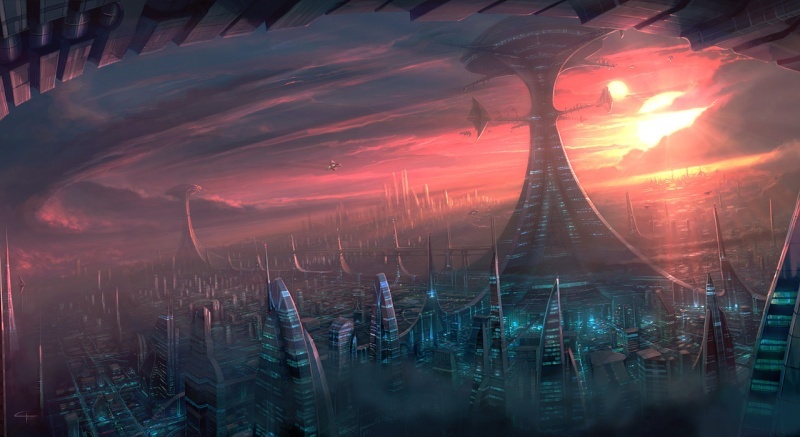 Grand Elder of Heaven: True but now a new evil reigns that is planning on planetary conquest. Grand Elder of Heaven: You must stop it! 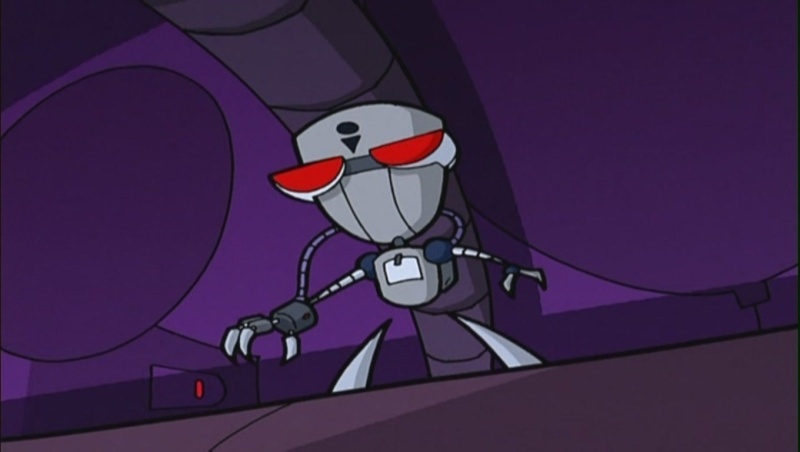 Zim: Looks like we gotta find this Villain but where are they? GIR: Perhaps that town over there, Zim. GIR: I trust nothing bad's going to happen to us, Right. 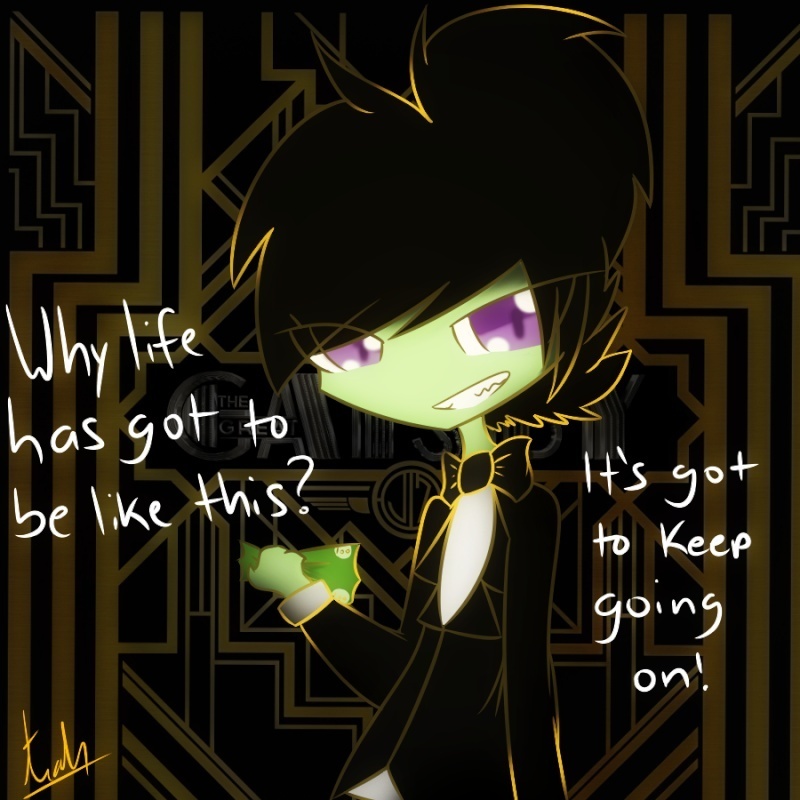 Zim: Um GIR, I doubt that. GIR: WHAT'S UP PEOPLE!!! Wait a minute, can I ask a question Zim? Zim: Sure thing you can ask any question any time. GIR: What happened to the town population? Zim: Well we better look around to see what happening, personally I think we'll bump into some young girls who'll make that nut case Ms. Nishizawa look absolutely normal in terms of the sanity department. GIR: You mean you read a book about something like this happened? Zim: Correct, It was a fictional town with many dark secrets that all involved horrifying results. 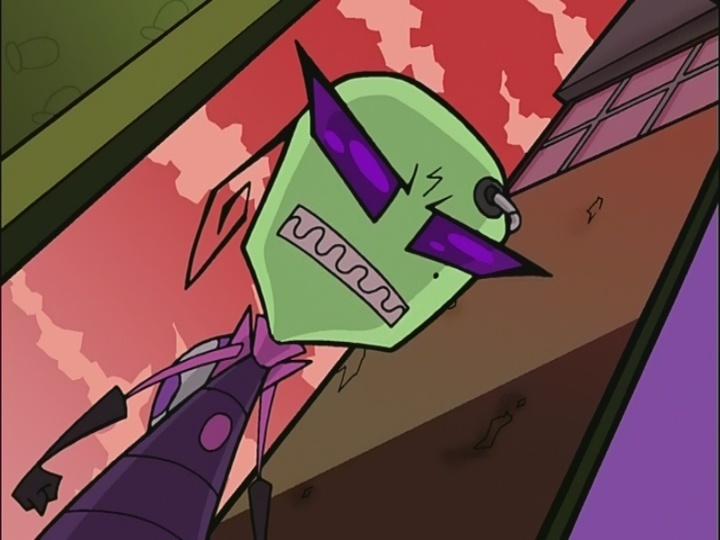 GIR: Mind if I play music Zim? Zim: Excuse me young lady but could you tell us something. Zim: What happened to this town? Where is everyone? Girl: Follow me if you want answers. Zim: I don't get it where are they? Girl: What do you mean. Zim: You explicitly told me you knew where everyone is. What is this? Girl: *Very creepy laugh* You Fell into my trap. You came all the way here and now this place will be your grave. Sick him MIMI! Zim: With MIMI in need of repairs shall we confront the villain behind this operation. 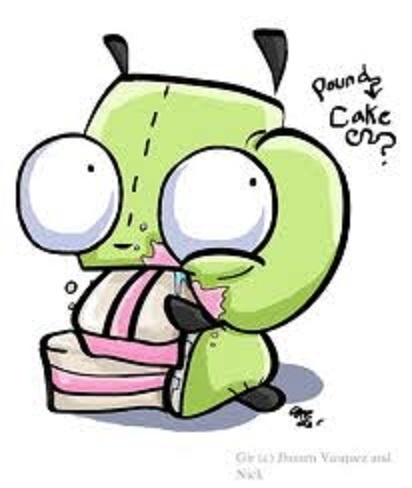 GIR: Have you seen this before Zim? Zim: Yes the Irken Empire does this to certain criminals on prison planets. 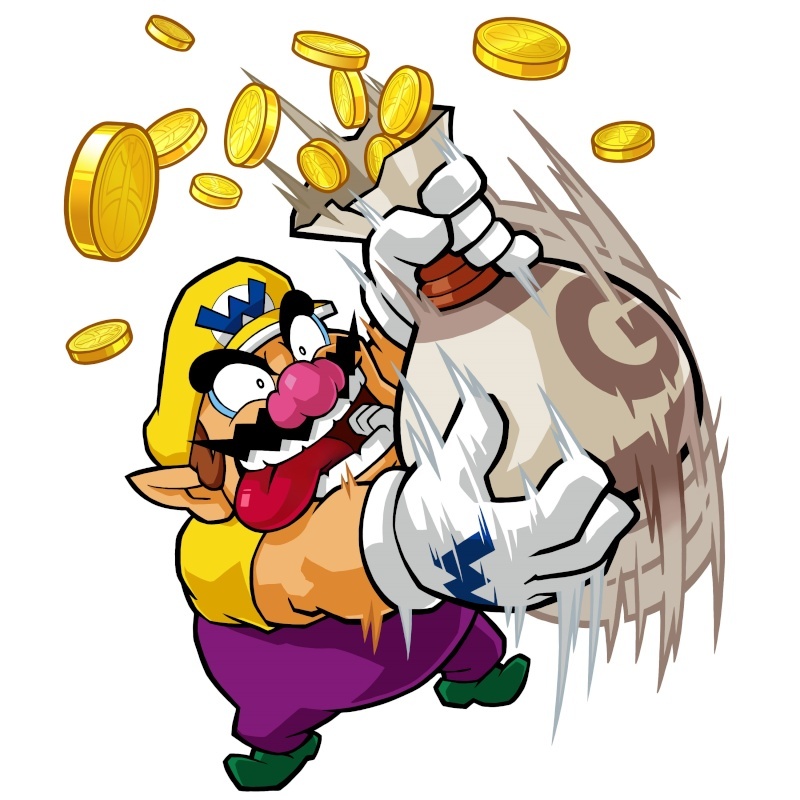 But how could this villain get their hands on it. Voice (Off screen): Maybe if they were Irken they could. Zim: NO NO NO THIS CAN'T BE HAPPENING!!! I THOUGHT YOU WERE DEAD!!! ARE YOU A ZOMBIE!!!??? GIR: Can who are you? Zim: Y-you don't remember!? Tak has returned to finish what she started 11 years ago! Tak: That's an understatement Zim, considering that I survived. You see I spent many years drifting through space until I landed on the planet Los-Helious it took about a total of 2 years to finally get MIMI and my ship repaired. Even reprogramming MIMI wasn't perfect considering she still has emotions. Zim: What are you planning? Tak: The first phase involves one thing and one thing only, destroying you so the rest of the operation goes smooth. I will first make this place your grave and then conquer it in to prove I'm an Invader. Tak: You may have won the battle but you haven't won the war. Zim: We'll see about that. Mayor: In celebration were going to have a picnic in your name. The graphics made the story come to life. The Bonsai Garden so peaceful. 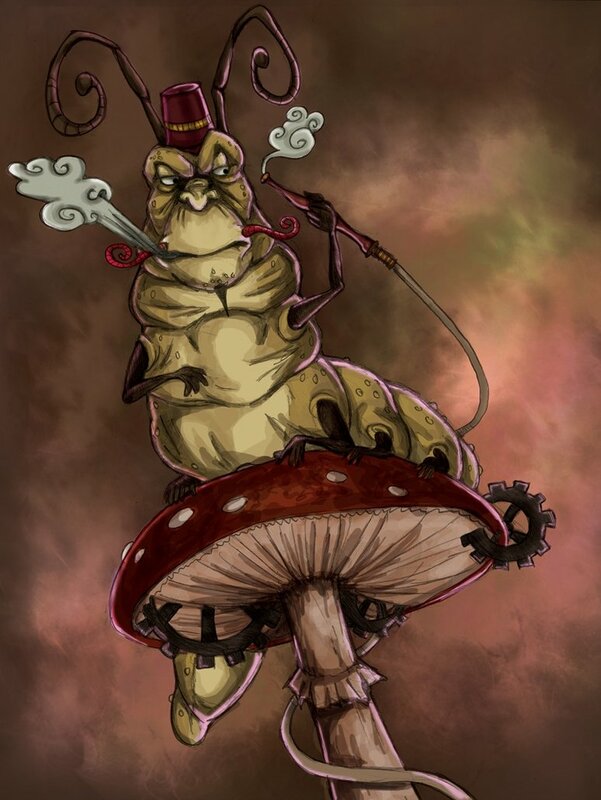 The catepillar-quirky. The town looks so real.